We recognize the need for teams to have more tournament options prior to their participation in Ontario Regionals, so we have been working on an early June mixed tournament. 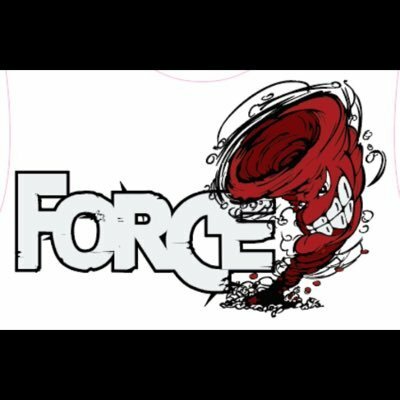 Force, Barrie’s premiere touring team, approached us to throw down the gauntlet on their home turf. This year co-captain Bryan Spekkers is joined by fellow Union-alum Aaron Kucherawy. 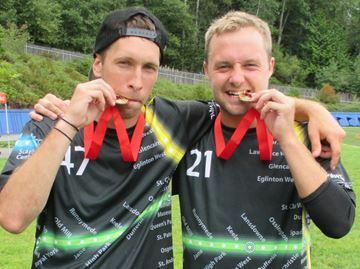 This long-time Ultimate duo is joined by other talented players – including Jesse Robertson and Caitlind Lusty – to create one of the strongest Barrie teams ever. 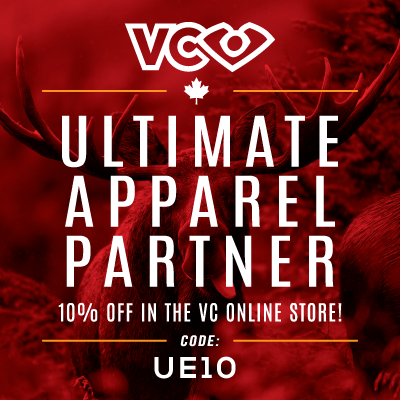 With some of the best fields in Ontario, nestled in among tall trees, we’re expecting an amazing weekend of Ultimate! Get more touches before Ontario Regionals! All or some refunds will be offered until the registration deadline, June 1, 2017. After that date, no refunds can be offered. We are in discussions with venues for a Saturday night social. It would help us out to know how many teams/players would be interested in a Saturday night dinner/social venue. Please contact us via the button above. As with any outdoor event, should lightning move into the area we are required to take shelter in vehicles or buildings – away from metal structures (backstops, fences), tall structures (light standards, trees) and out of the open field. Games will be delayed if the time between a lightning flash and the ensuing thunder is less than 30 seconds. Games will resume only when 30 minutes have passed since the last nearby lightning flash/thunder. Captains will be notified at least 15 minutes before games are scheduled to restart. If it goes on for an extended period of time, we will play it by ear and we ask all captains to please stay alert and in touch with the Tournament Directors. Check the City of Barrie website for any cancellation updates or call the inclement weather hot line (updated at 6:30 AM and 3 PM daily): 705-739-4215.